Hey, you know what’s getting a bad rap these days? Apple Maps! 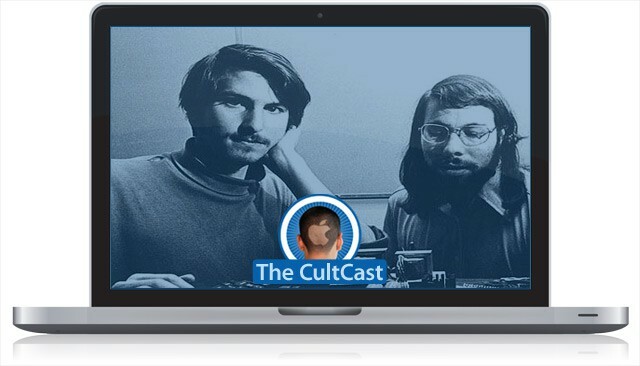 Sure, the app’s got issues, but it’s not all bee stings and bug bites, and on this episode of The CultCast, we’ll tell you exactly why some of us actually love the new Google usurper. And then, with the anniversary of his death on Oct. 5th, we remember the life and works of Steve Jobs; ponder why the things he touched all turned to gold; and examine the price he paid for conquering the world of tech. All that and so much more on our newest CultCast! Subscribe now on iTunes or easily stream it via Apple’s free Podcasts App. Ask Us Questions Or Suggest Show Topics On Our New Facebook Page. Leave us your comments, topics, or suggestions — we always try to include them in the show. Facebook.com/TheCultCast. DigiDNA, makers of DiskAid 5, the iPhone, iPad, and iPod transfer tool for Mac and PC. Try DiskAid 5 for free at http://DigiDNA.net, and save 30% on a license at checkout with code THECULTCAST at checkout.